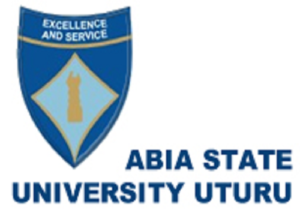 Abia State University, ABSU, Uturu Has Started The Sale Of Post-Unified Tertiary And Matriculation Examination (Post-UTME) Screening Application Form For The 2018/2019 Academic Session, All Candidates who meets the eligibility below can now proceed to purchase the screening application form online. 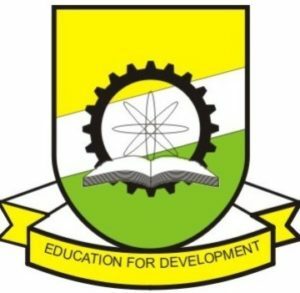 All Candidates that chose Abia State University, ABSU, Uturu as their first choice of institution in the 2018 UTME, and those who did not choose the institution at all but got a JAMB score of 150 and above including Direct Entry Candidates are eligible to purchase the post-UTME screening application form for the 2018/2019 Admission process. Below is the procedure to get your form and other relevant information. Go to the ABSU portal (abiastateuniversity.edu.ng) and generate an invoice. Visit any branch of our designated Banks listed below and pay the sum of two thousand naira only (N2,000.00). 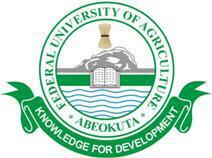 -Once Payment is done go back to the ABSU portal (abiastateuniversity.edu.ng) and click on Applicant. And Complete the online Application Form, ensure your passport photograph is very clear when uploading so as not be rejected also download a copy as an evidence of registration.